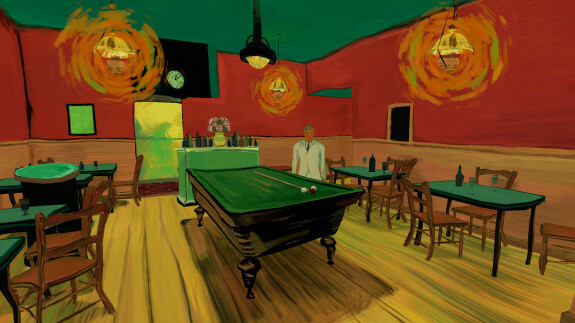 We have officially launched The Night Cafe: An Immersive Tribute to Van Gogh on the Oculus Store for Gear VR. Between jumping from Unity 4 to 5 and many other optimizations this took longer than we would have liked but we’re excited that it’s now out there for everyone with a Gear VR or a DK2 to try. I attended Oculus Connect this year and I wanted to give my first impressions of some of the things I saw there. Overall I had a great experience and I think Oculus did a great job organizing this event for developers. 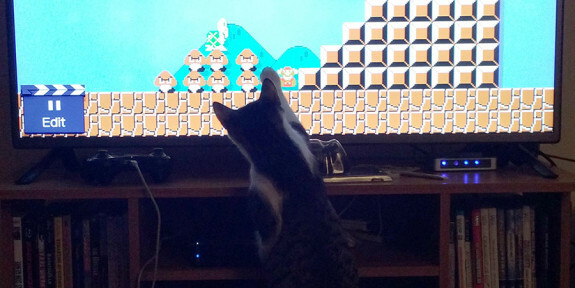 You could tell they really wanted to get all the latest tech they’ve been working on in front of developers to get people thinking about future games and experiences. The Touch controllers in particular seemed like the most important feature of the conference. 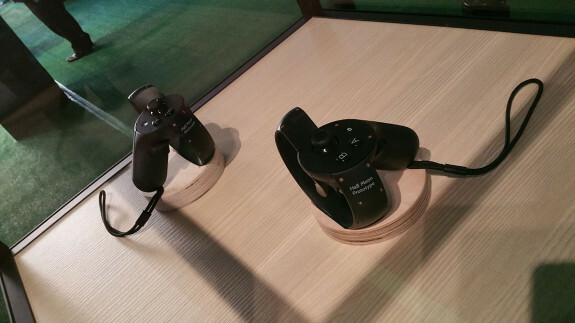 I recently had the chance to test out Oculus Medium using the Touch controllers at OC2. I nearly missed out on signing up but I got lucky at the last minute, a slot opened up and I got to spend 8 minutes in the virtual reality sculpting app. A couple caveats here — because I had such a short time in the experience, 4 minutes of instruction and the remaining 4 of free sculpt time, I can’t go into too much depth but I can at least give my initial impressions. Also, I am going to mostly be (unfairly) critiquing it from the perspective of someone used to many of the professional tools out there such as zBrush and Mudbox. Hello world(!) and welcome to the Borrowed Light Studios blog. We are just getting started here and while there isn’t much to check out yet, we hope over the months and years ahead we will have a lot for you to peruse. With our new Gear VR game in active development we plan on providing regular updates on the blog about the progress and challenges we face in bringing the game to life. Currently, we’re working on wrapping up The Night Cafe: An Immersive Tribute to Vincent van Gogh and bringing that to various platforms (Gear VR and DK2). 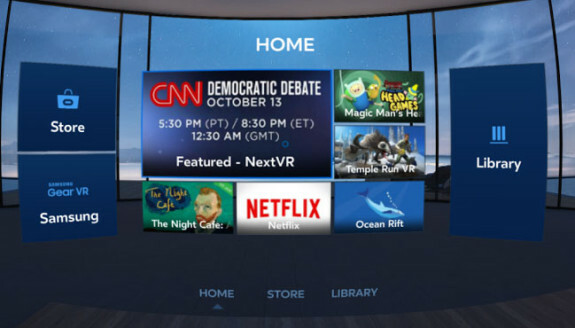 This is the experience that won the Platinum and Community Choice awards in the Oculus Mobile VR Jam 2015 and we plan on offering it for free to all Gear VR and DK2 owners. Over the next couple weeks there will be a series of posts going up about the development process of Night Cafe. Check back soon, we’re just getting started!